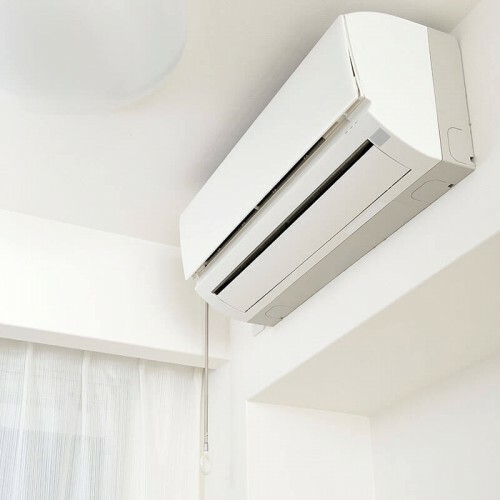 As part of our range of Split System Air Conditioners, Polyaire offer the Toshiba Inverter range which consists of both single and multiple split systems. 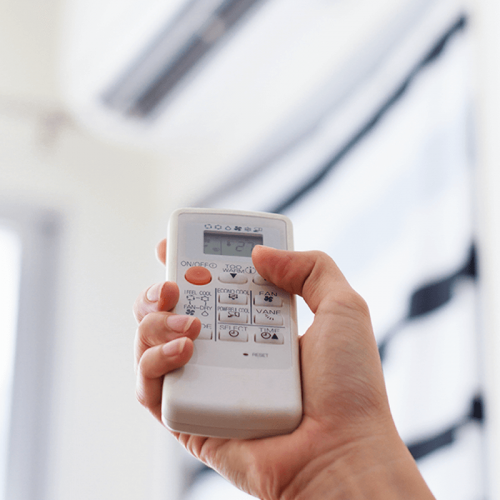 The Single Split System consists of the Digital Inverter Range and Daisekei Inverter range. The former has brought comfort to a whole new level with its whisper-quiet operation and optimum airflow management system. It has an advanced filtration system which allows you to breathe cleaner air. The latter not only air conditions your home but also help to free your home from dirt and discomfort by using unique purification technology. The Multiple Split System is ideal for a multi-room application and each outdoor unit is capable of operating up to five indoor units. They are compact and designed in such a way to blend in with any room interior. The full range of indoor units can satisfy every kind of need – it includes unobtrusive ducted units, console units, cassettes and modern high walls that provide high-tech and sophisticated design and complete air filtration at the same time. 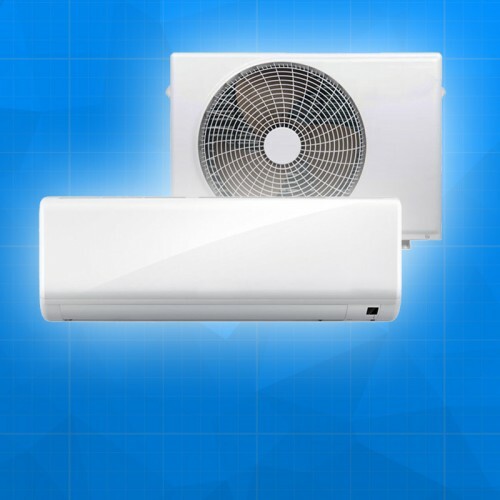 Polyaire stocks a full range of Toshiba air conditioning products.